About Us - EURO Specialists, Inc.
Jim Smeltzer opened EURO Specialists, Inc. in 2004 with one simple, yet powerful philosophy: "Treat Employees, Customers, and Vendors with the same Respect and Honesty we want to be Treated With." We take great pride in our philosophy and the excellent reputation we have achieved. We Only Hire The Best Mechanics/Technicians! From our front desk to our extensively trained and experienced technicians, we strive to give customers a high-quality experience. 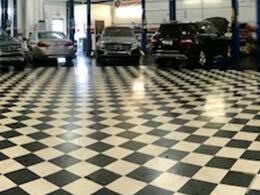 To match this vision, our shop is the cleanest, most organized and well-equipped auto repair shop in Longwood, FL (near Altamonte Springs). 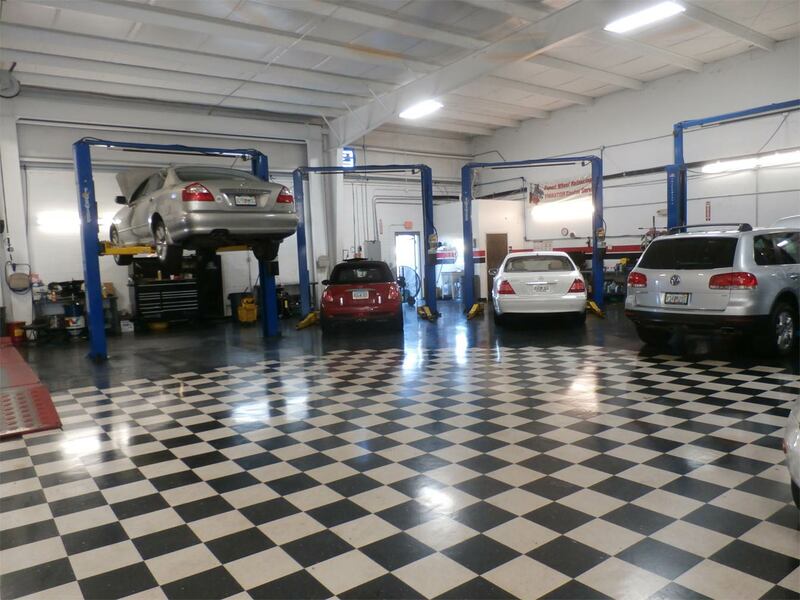 The typical image of a greasy, old body shop is completely torn away as our customers come into our bright and fun location. Your feedback is important to us, and as such, we read and take all of your comments and reviews into account. 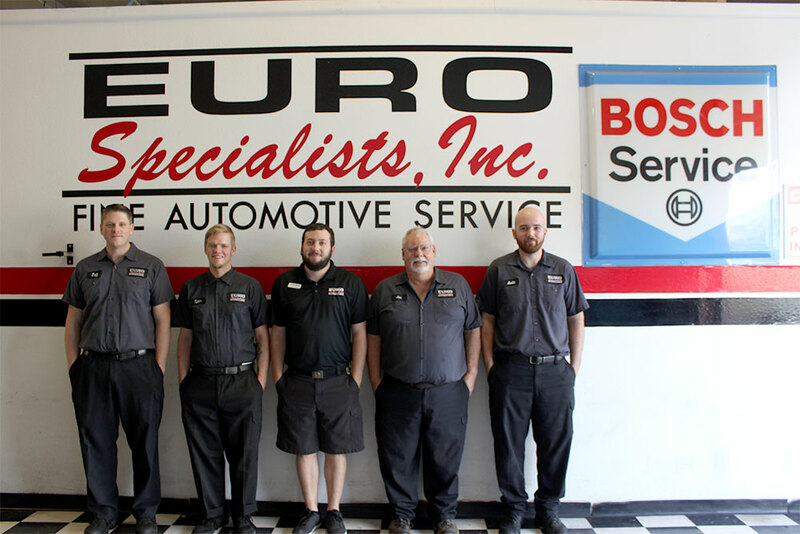 Thank you for making EURO Specialists, Inc. the top-rated place for all of your automobile needs. Without your positive feedback and ideas for improvement over the years, we would not be where we are today. To read more of our reviews by customers just like you click here, or to read about our current specials, visit our specials page. We look forward to using our skills to ensure that your car is treated with the utmost care and will stand the test of time. 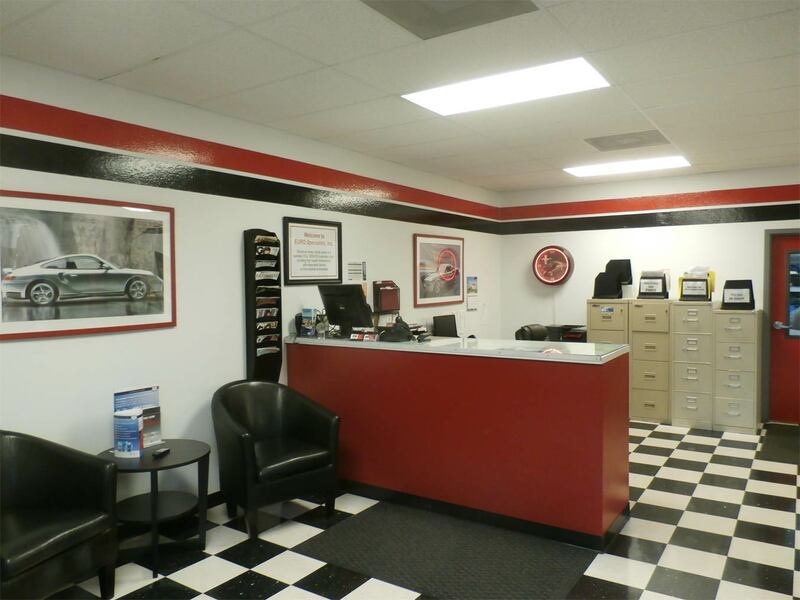 Our honest and master level technicians are here to help every step of the way and to make sure that you can enjoy the road with peace of mind. 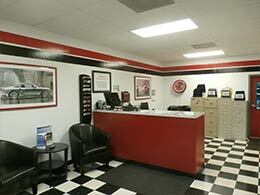 Give us a call today to schedule an appointment at our Auto Repair Shop in Longwood, FL. Call us. You can also stop by our shop during operating hours. 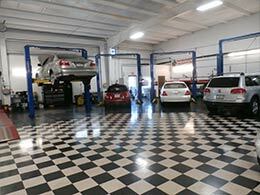 It is located at 2350 South US Highway 17-92 Longwood, FL 32750. 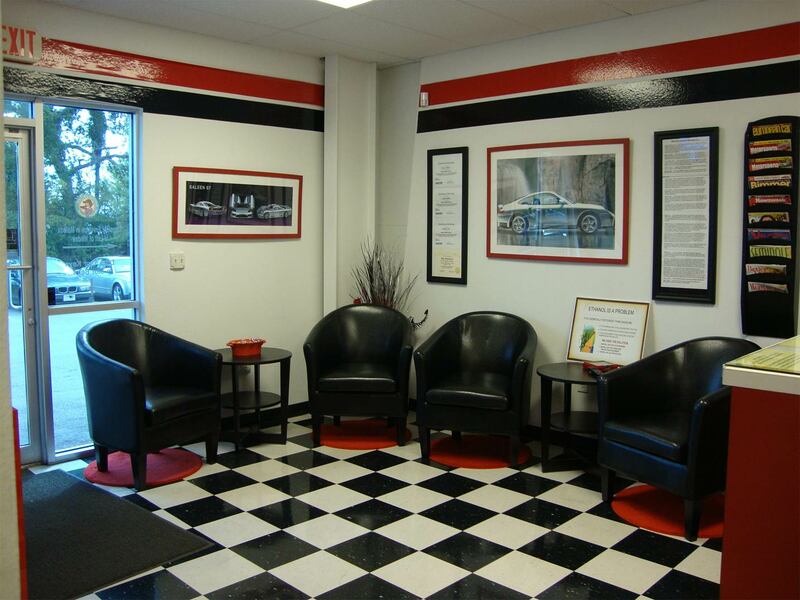 Walk-ins are welcome, but we do advise that for a speedier service, that you make an appointment by calling ahead.